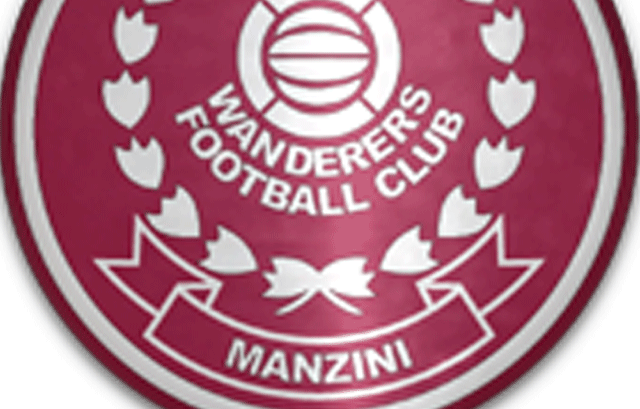 SOCCER – HUB giants Manzini Wanderers are reportedly working around the clock to secure the services of South African businessman identified as Nhlengetfwa to take over the team next season. This means the teams’ fans could have a reason to smile again as their pleas for new ownership could finally be answered. The businessman is tipped to replace the current three-man board of directors comprising of Sandile ‘Chief’ Dlamini, Peter Mathaba and Reverend Percy Mngomezulu, who is also a senior elder of the team. A source close to the matter revealed that talks between the businessman and a task team committee were still ongoing ahead of the upcoming 2018/19 season. “Talks are already underway with the businessman and he is keen to lead the team but he wants to appoint his own management committee. He is set to meet with the team’s senior authorities soon as the talks are concluded. The source said it was now a matter of finalising a few logistics here and there. “If the talks between the parties go well, the new director will be formally announced before the team starts its pre-season training. “The supporters may be briefed about the matter during the meeting likely to be held this coming weekend at a venue yet to be announced,” the source said. Wanderers Chief Executive Officer Pat Mahlalela politely declined to commit himself on the matter when sought for comment. “I can’t say anything on the matter you are talking about since it is beyond my portfolio and, therefore, it would be folly for me to say anything. To be honest this matter you are talking about is just above me,” he said. One of the team’s directors Sandile ‘Chief’ Dlamini could not be reached for comments as his cellphone rang unanswered when tried several times yesterday. A text message was also sent to Dlamini but still he had not replied it by the time for going to press. The current board steered the team into a top four finish of the MTN Premier League and further finished as runners-up in the 2018 SwaziBank Cup. The maroon and white ensemble recently won the 2018 Bible Society Cup following their 2-0 win over rivals Manzini Sundowns last Saturday at the Mavuso Sports Centre.